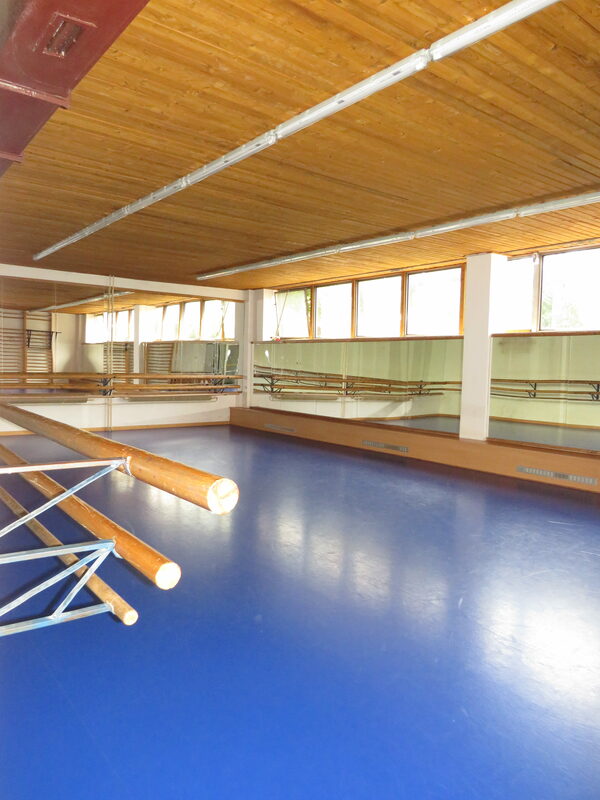 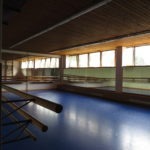 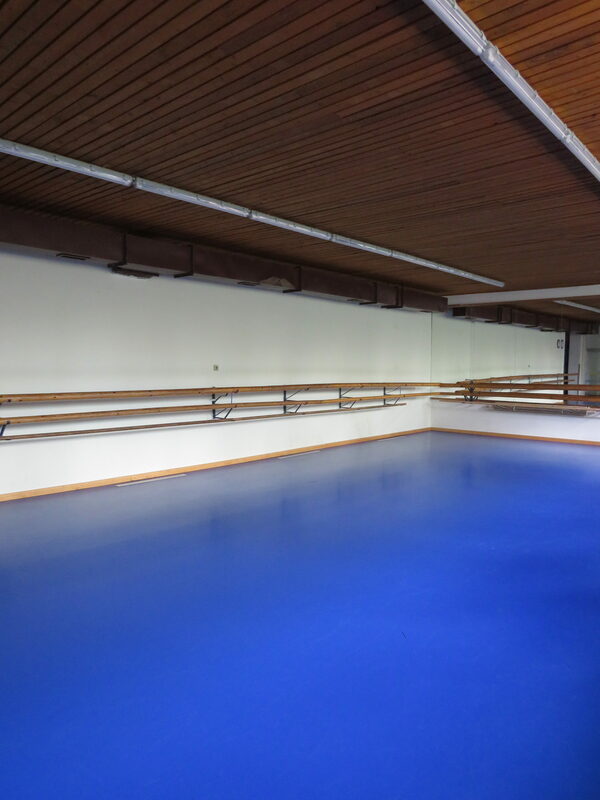 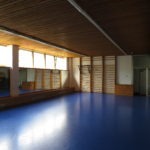 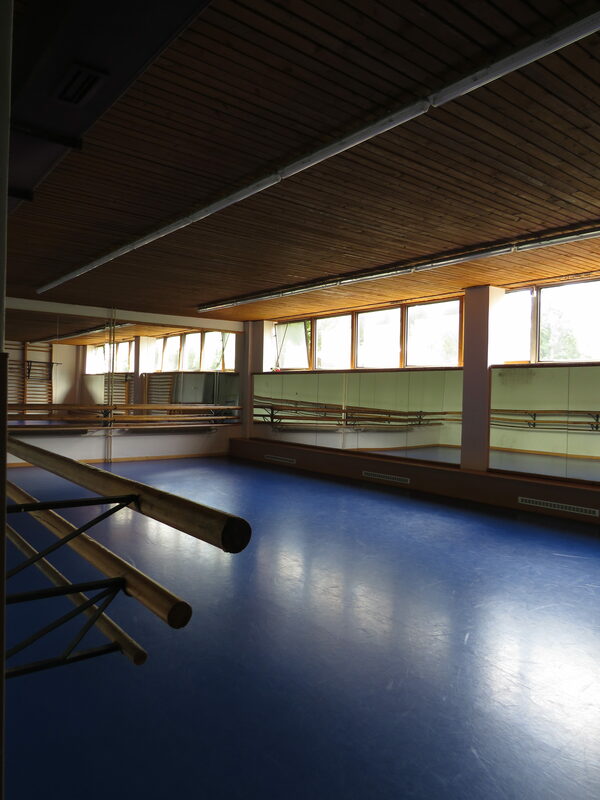 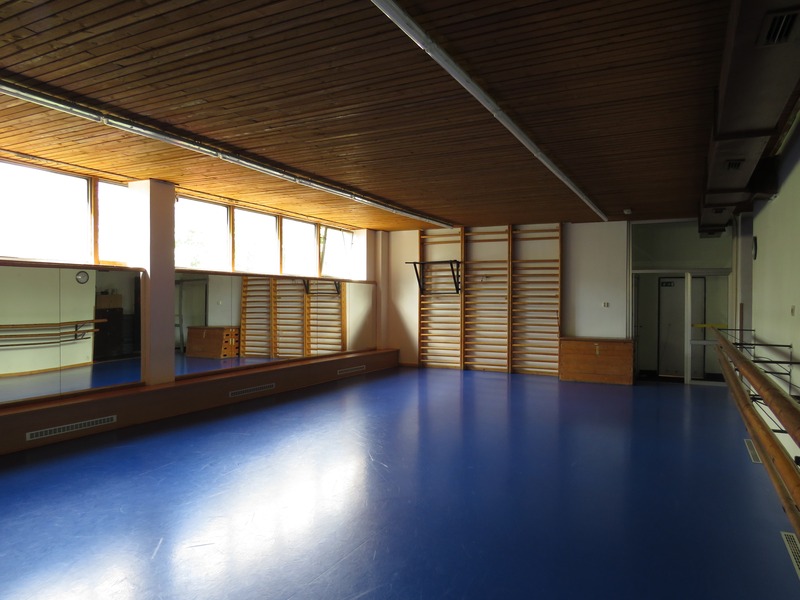 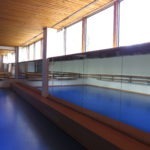 A ballet room is available, that is suitable for group or individual exercises. 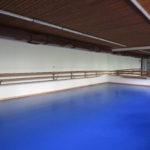 It is used by figure skaters, dancers but also groups of older people. 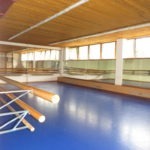 The price is 300,- CZK / hour. 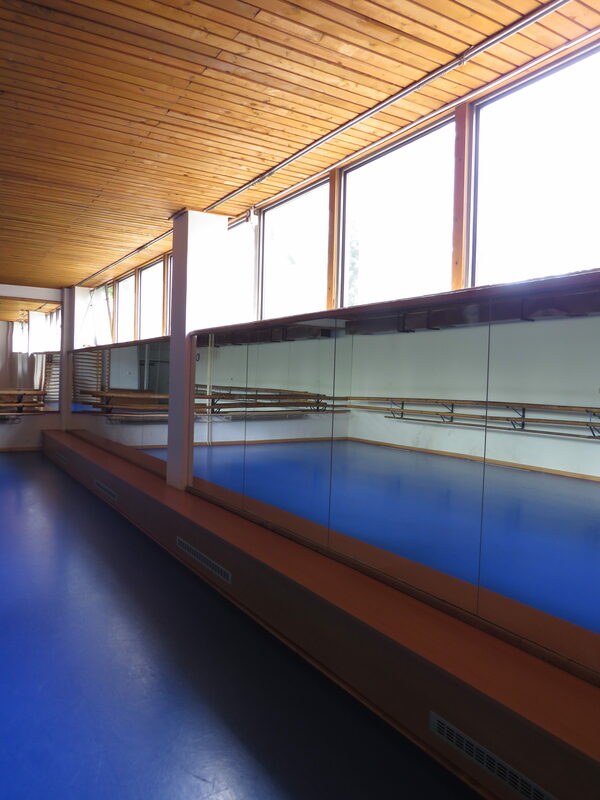 Information about availabilty and for reserving the ballet room please call 271 745 885.